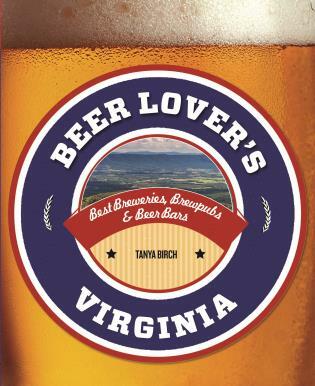 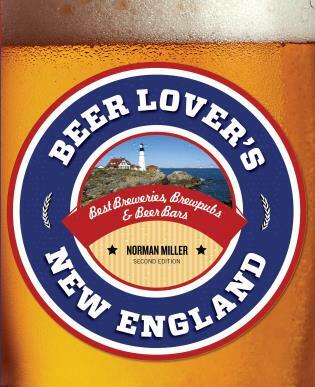 Here is a no-nonsense guide to the world of beer, answering many burning questions about the diverse array of styles, ingredients, and international brewing and drinking traditions that drive the world's most popular beverage. 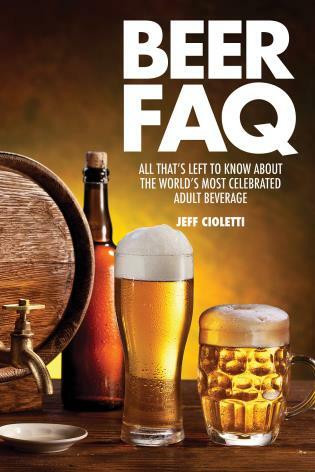 Beer FAQ features insight not only on how it's made, but how it makes the journey from the brew house floor to the drinker's glass. 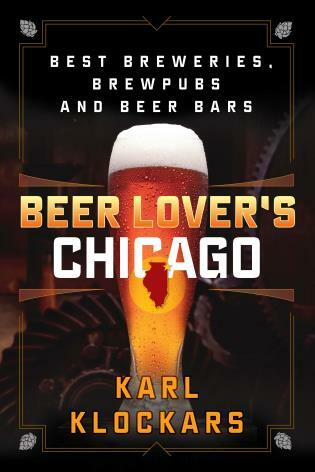 The book offers a touch of history, a bit of globetrotting, and a look at the companies and enterprising individuals leading the modern brewing renaissance. 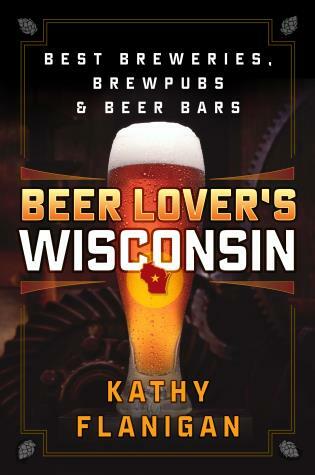 It also offers a nostalgic look at beer's evolving role in pop culture – from advertising to television to movies – over the past century. After reading Beer FAQ, readers will have a better understanding of not just what kinds of beers to drink, but the best places to drink them and the best ways to enjoy them, from the ideal packaging to the proper drinking vessels.